Dead men don’t tell tales, but they can solve mysteries in Ghost Trick: Phantom Detective by Capcom for the Nintendo DS, now available in demo form from the Nintendo DS Store. The Ace Attorney games have provided many wonderful hours of point-and-touch clue finding with the occasional “OBJECTION!” thrown in every now and then. One of the Nintendo DS’s endearing series, Phoenix Wright: Ace Attorney and it’s many following sequels are lovable adventure-puzzle games full of charming characters and dialog that mark any good game in its genre. 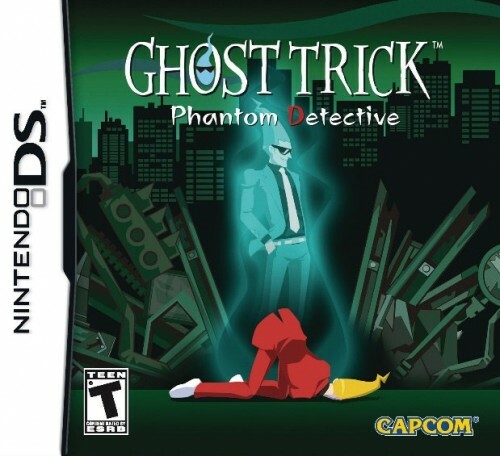 Now the series creator, Shu Takumi, is breaking fresh ground with a new game called Ghost Trick: Phantom Detective, coming to (what else) the Nintendo DS in January 2011. 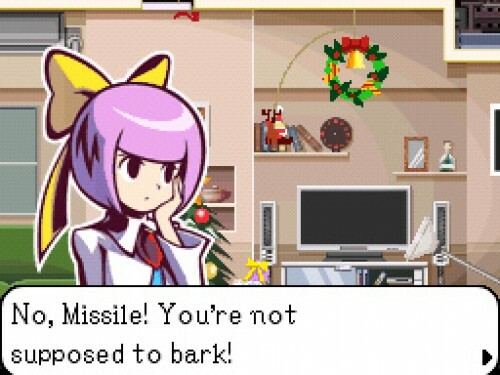 Ghost Trick, while seeming like any other stylus-pointing adventure-puzzle game, is quite different from anything in the Ace Attorney crop of games (especially the art work which is quite snappy in its own right) and throws in some quite peculiar mechanics of the supernatural kind. You play as newly appointed ghost, Sissel — who doesn’t have a clue of who he was or why he was killed in the first place. Not an exciting way to start an afterlife, but thankfully Sissel has some faint hints of his past life through a young detective named Lynne and an assassin named Jeego. 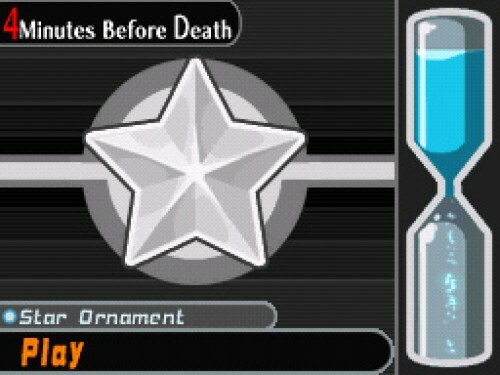 With only till sunrise before disappearing forever, Sissel must use his spirit abilities to go back in time 4 minutes before a person’s death to save that very same person from reaching the same dead-as-a-doorknob fate as him. Sounds like a better use of afterlife than anything Bill Cosby ever did in Ghost Dad, that’s for sure. 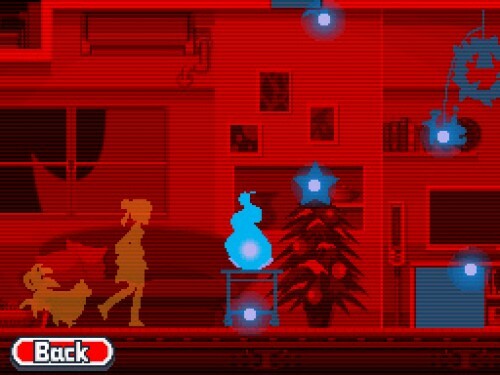 Ghost Trick is broken up into several levels, some with time limits – some without, but each requiring the player to figure out and prevent the person in question from meeting their timely demise. The tried and true of either questioning wandering spirits or overhearing the conversations of the living is certainly one way to go about your crime solving, but to really progress in this game you must make of a special ability called, well… Ghost Tricks. 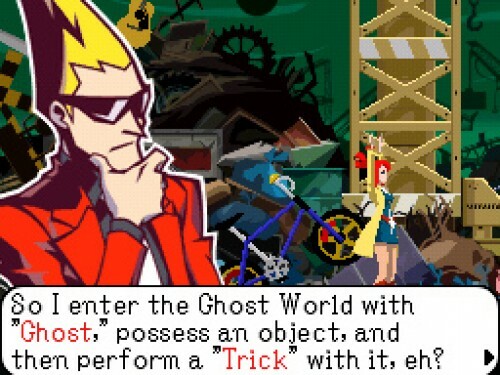 By performing Ghost Tricks, Sissel can enter inanimate objects, and thus perform actions out of ghost mode that opens new paths or cause certain reactions from characters with-in a crime scene, ultimately this will enable better clues to help save a victim’s outcome from certain death. Right now you can get a slice of what to expect from Ghost Trick: Phantom Detective, by heading over to the Nintendo Channel on your Nintendo Wii, and download a free demo for your Nintendo DS. 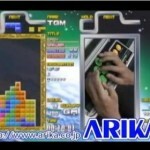 And if you like what you play, better news – the game will haunt your local game retailer on January 11, 2011. Another splendid looking game for the Nintendo DS, that you should check out, is Okamiden — also by Capcom, but coming in March 2011. While you’re still rummaging through our site, a Mega Man Christmas Tree to light up your holidays!